Please join us for the 2018 Annual ICE Foundation Golf Tournament at the Golf Club at Lansdowne! 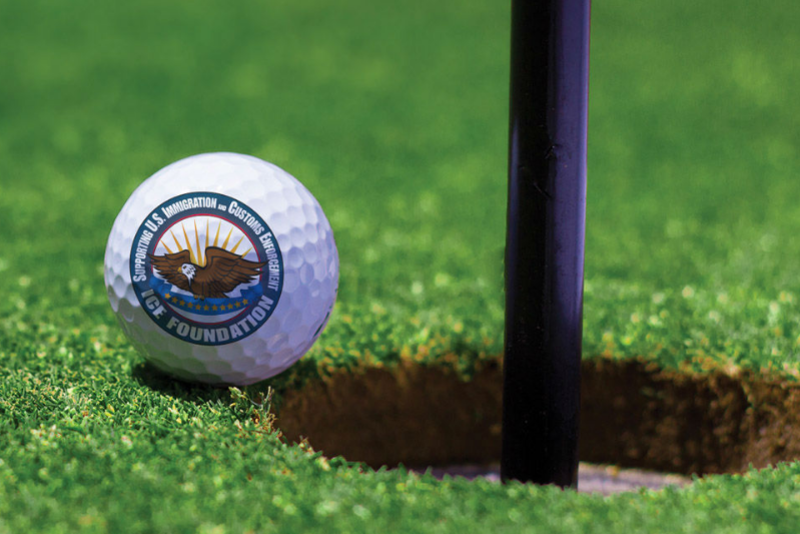 Play an unforgettable round of golf and raise money and awareness for a great cause! All of the proceeds will benefit the ICE Foundation, which supports the mission and the 20,000-plus employees worldwide who comprise US Immigration and Customs Enforcement through financial aid to the families of fallen officers, awareness campaigns and scholarships. $350 registration fee includes your round, breakfast, and lunch! Awards will be presented to the top teams, as well as the winners of closest-to-the-pin and longest-drive competitions.